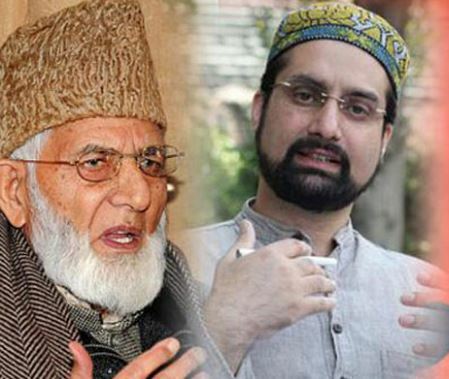 In occupied Kashmir, Chairman of All Parties Hurriyat Conference, Syed Ali Gilani and Mirwaiz Umar Farooq have welcomed the UN rights chief, Michelle Bachelet’s remarks on the failure of India to take meaningful steps for protection of human rights in Kashmir. 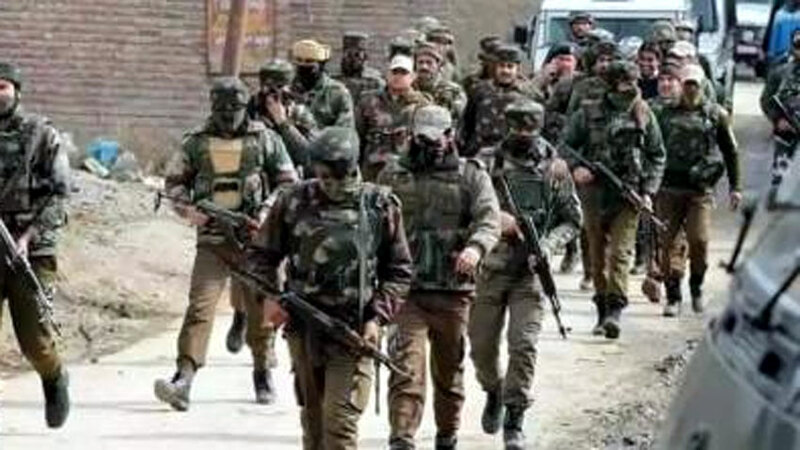 Syed Ali Gilani in a statement in Srinagar expressed the hope that the newly-appointed UN rights chief would fulfill the obligations of the world body to protect civil and political rights of the people of Kashmir. 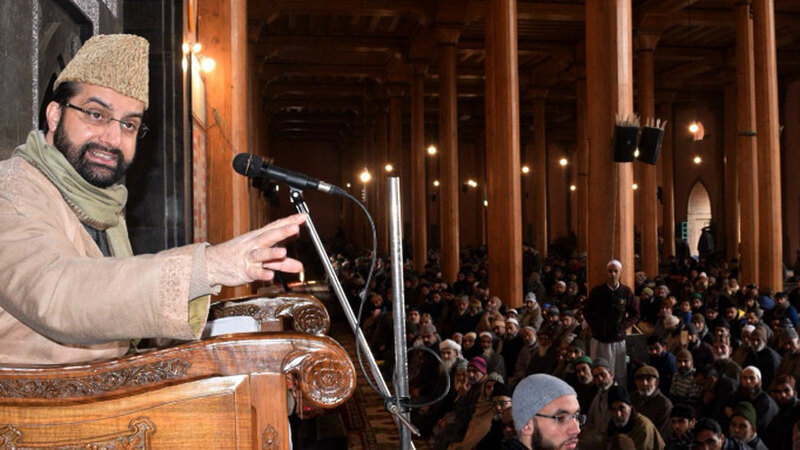 He demanded a probe by the UN team into the heinous war crimes perpetrated by the Indian forces in occupied Kashmir. 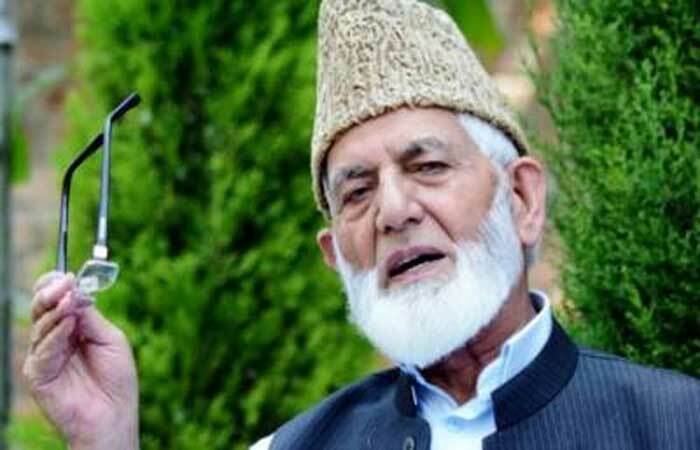 Gilani said that the gruesome murder of APHC activist, Hakeem-ur-Rehman, custodial killing of Ashfaq Ahmed Wani and the target killing of PhD scholar Abdul Ahad Ganai by the mercenaries of Indian forces are the fresh examples of human rights violations in the territory. 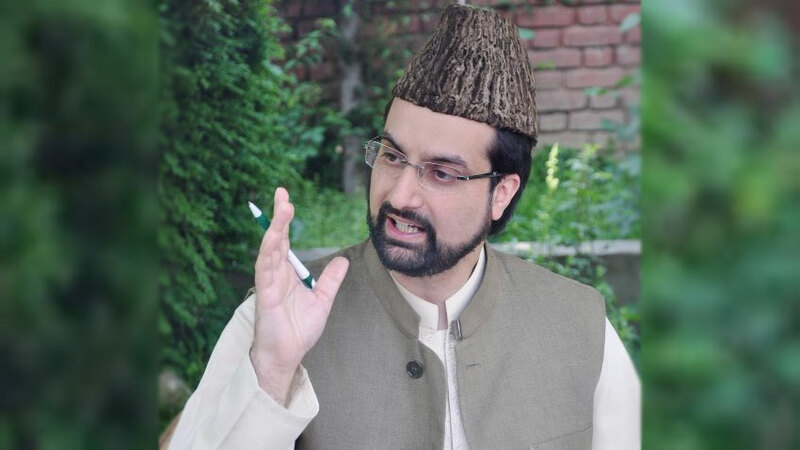 Chairman Hurriyat forum, Mirwaiz Umar Farooq in his statement hoped that the office of UN rights chief will continue to monitor the grave human rights abuses in the occupied territory. 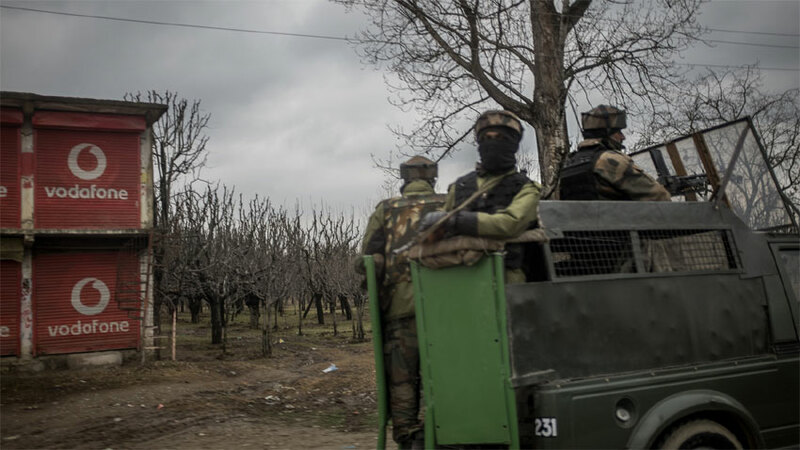 Meanwhile, thousands of people attended funeral prayers of martyred youth, Furqan, Liaqat and PhD scholar Abdul Ahad Ganai by India troops in Langate, Sopore and Lolab areas of the territory. 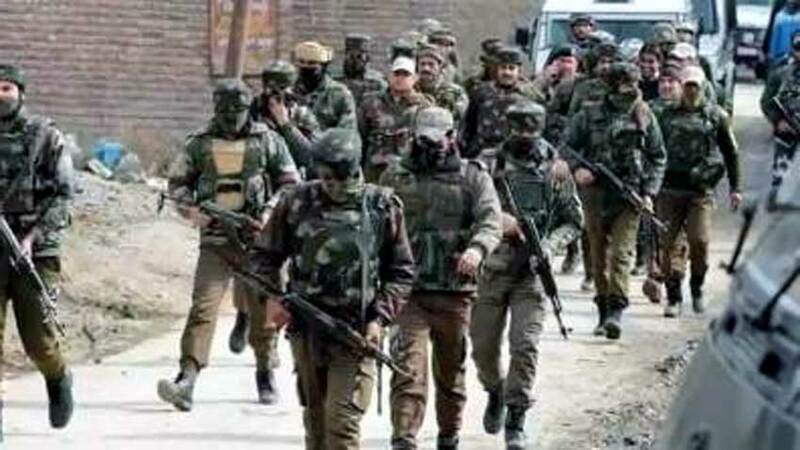 The killings triggered complete shutdown in Handwara, Langate and other areas of Kupwara district. 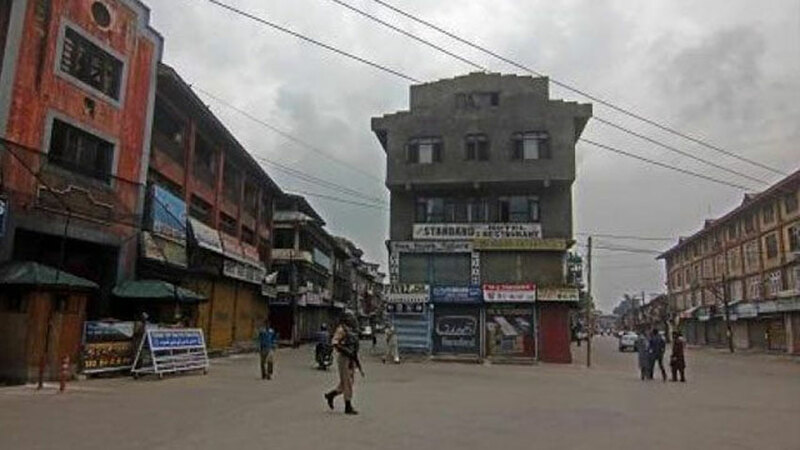 All shops and business establishments were closed while public transport was off the roads. 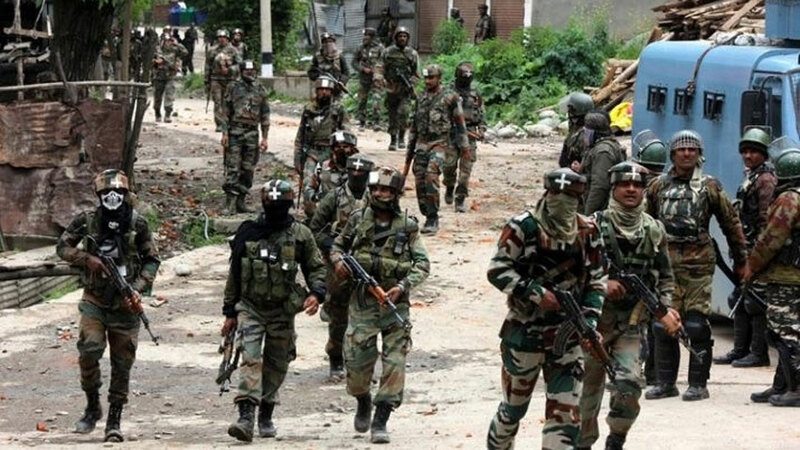 Global human rights watchdog, the Amnesty International, has said the intimidation, harassment and detention of journalists by Indian state have threatened norms of basic freedom of expression in occupied Kashmir. 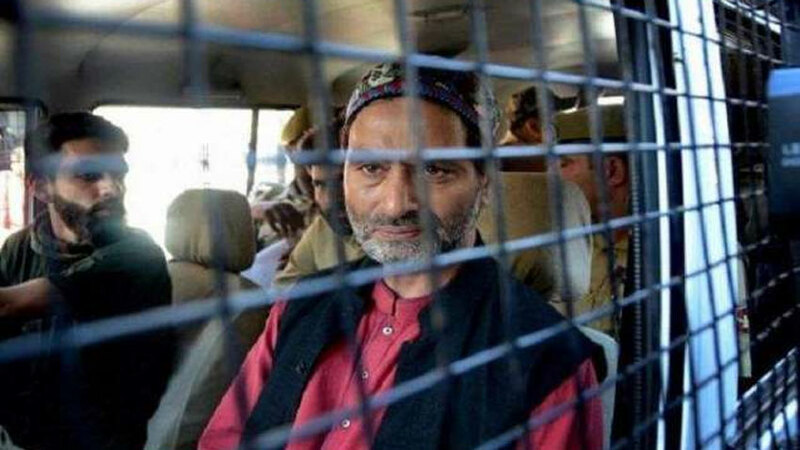 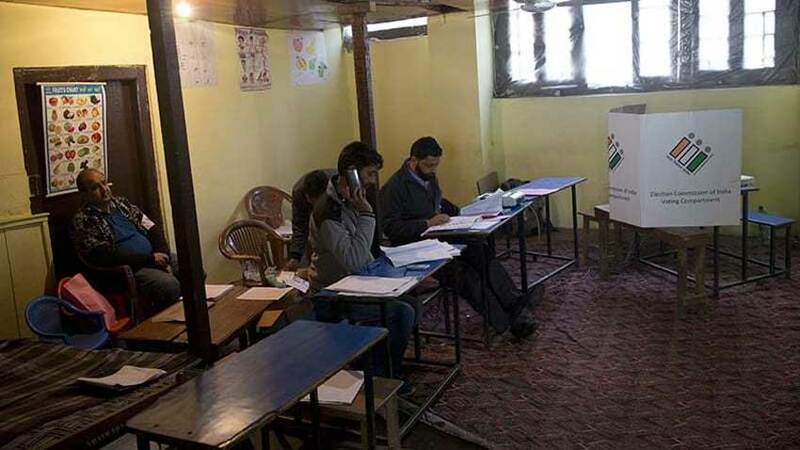 Amnesty International India senior campaigner, Zahoor Wani, in a statement said the Amnesty International believes that the charges against detained Kashmiri journalist Aasif Sultan are fabricated and politically motivated, and are part of an attempt to stifle freedom of expression in Kashmir.